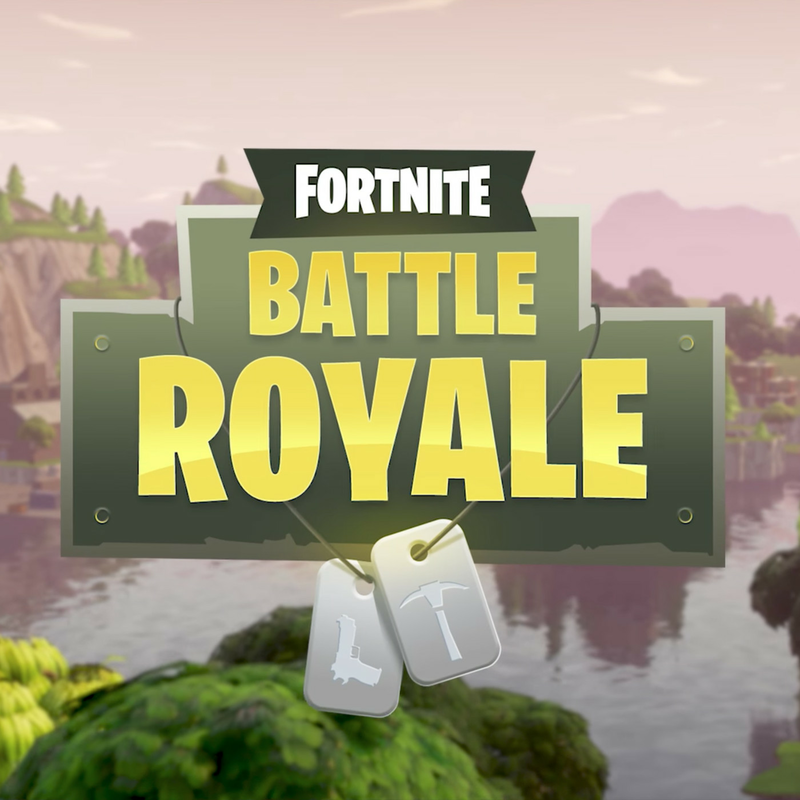 Tech Academy Battle Royale inspired by Fortnite! Join us for an exciting week of game coding! Create your own battle royale game for you and your friends to drop in to. Customize the map, set your characters, and create upgrades to scatter across the world by learning coding and game design. Learn coding and game design as you make a game where you can launch water balloons and take out the competition... achieving a Victory Royale! Bring a USB drive on the last day to save your games, or they can be emailed to parents.